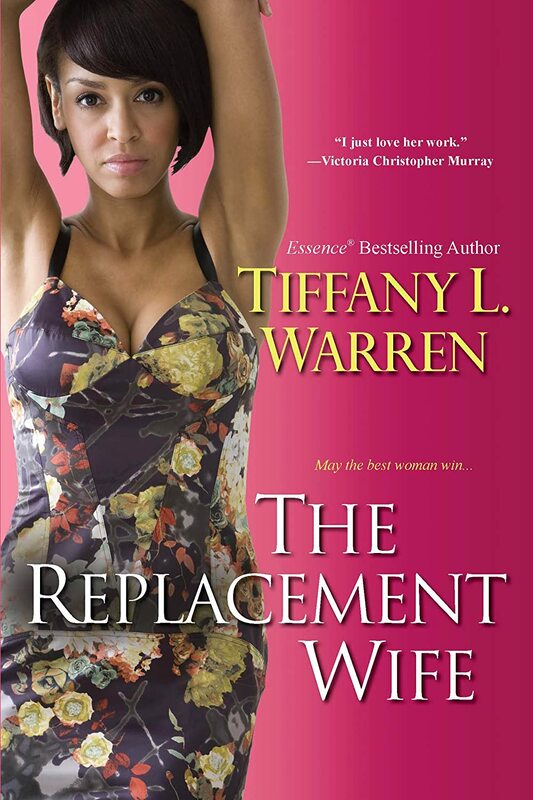 Tiffany L. Warren is an author, playwright, songwriter, mother and wife. Her debut novel, What a Sista Should Do, was released in June of 2005. Her second book, Farther than I Meant to Go, Longer than I Meant to Stay was a national bestseller. She is also the author of The Bishop's Daughter and In The Midst of It All. In 2006, Tiffany and her husband, Brent, founded Warren Productions and released gospel musicals, What a Sista Should Do and The Replacement Wife. Tiffany is the visionary behind the Faith and Fiction Retreat. Tiffany resides in northern Texas with her husband, Brent, and their five children. A: I love to cook and travel. Q: What is important in your life? A: Serving God and taking care of my family is the most important things in my life.